Residential Earthquake Washington-QBE - Arrowhead General Insurance Agency, Inc. 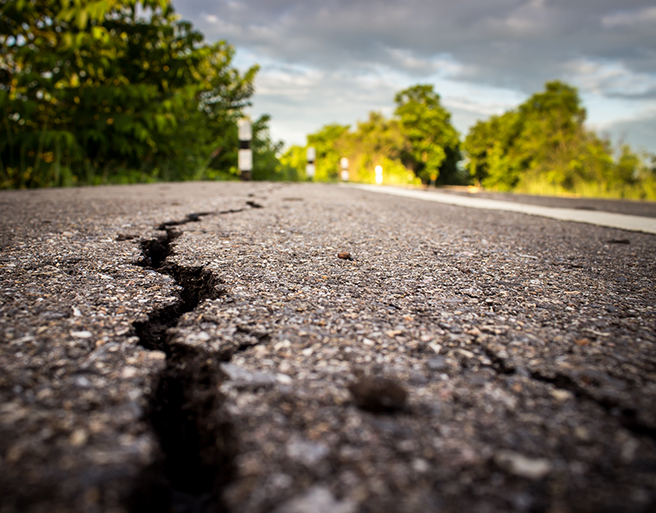 In Washington state, our Residential Earthquake Insurance Program through carrier QBE offers two levels of policy coverage: Superior and Standard. View the downloadable flyer for details. Your clients will love deductible options at 10 or 15 percent and easy pay options; you’ll enjoy ease of quoting via our online portal and 10 percent commission on new and renewal policies. Newer structures or those that have been retrofitted and built on flat or gently sloping lots with slab or raised concrete foundations. This Washington residential earthquake product is available to quote, rate and bind online at Arrowhead Exchange.